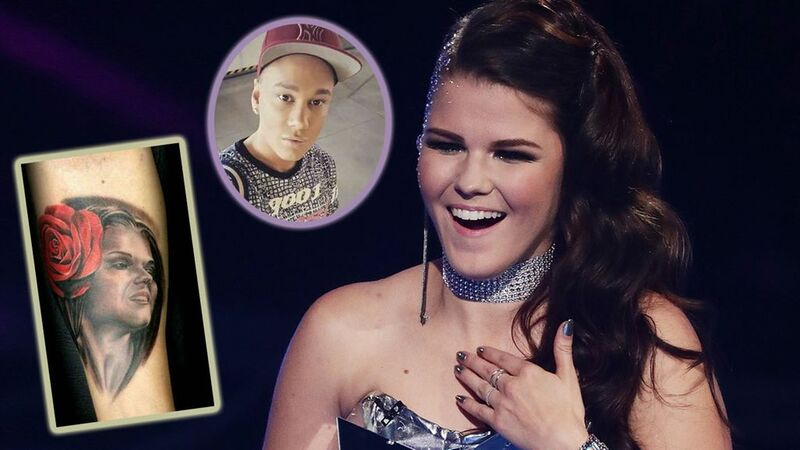 Because I am from Finland I would like to introduce one of our classical-crossover singer Saara Aalto. 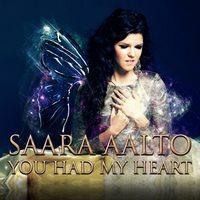 Order CD with Saara’s autograph: Type the name of the person you wish the CD be dedicated to in the “Order Notes” -field while filling your contact info. Order You Have My Heart – jewelry pendant and you’ll get the CD for FREE! It's Disco Week on The X Factor and we have the exclusive on what each of the acts will be singing as they take to the stage on Saturday night. ​"Tonight was as close to perfection!" 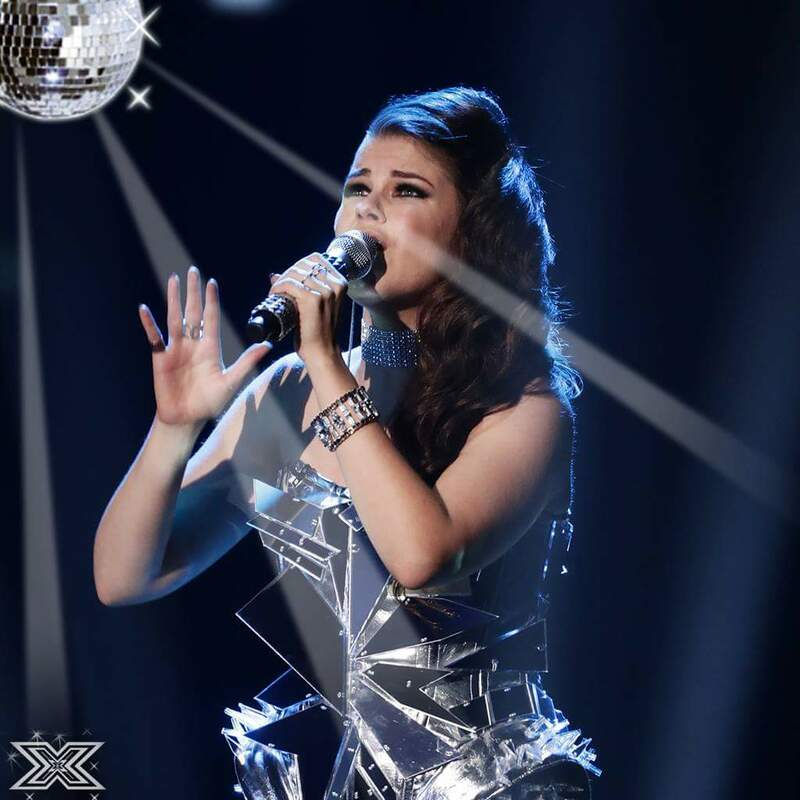 Saara Aalto certainly set Disco Week off with a bang and then some on tonight's (November 12) The X Factor. The singer took on 'No More Tears (Enough Is Enough)' and certainly slayed the judges with her raw power. Well, either that, or the voting public have actually realised she's a brilliant singer and seems like good fun, as she didn't land in the bottom two this week. We're really glad she's still in the show - while she seemed like a boring balladeer at first, and then over-compensated for it by reinventing herself as oh-so wacky, she now seems to have found a great balance. Last night's performance, of Enough Is Enough, was camp but not cheesy, and we could see Saara doing pretty well across Europe as a sort of taller and decidedly more Finnish Kylie. 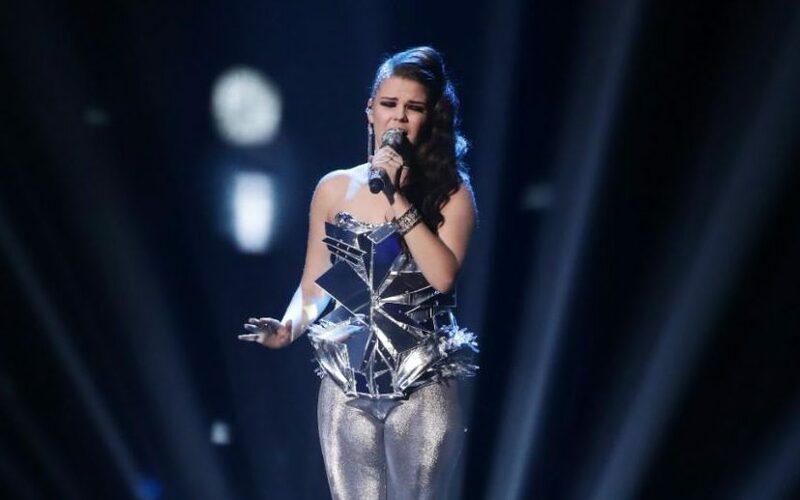 X Factor singer Saara Aalto is ready to risk a serious wardrobe malfunction during tonight's show as she 'turns herself into glitter ball' for disco week. The Finnish beauty, who found herself in the bottom two once again, before winning her third sing-off this time against Four of Diamonds, looks like she's ready to give her all to avoid the chop. Saara took to Twitter to tell fans that she's ready to shine. Week six of the live shows – Disco. I think her being first is a sort of given. Anyone who watched the show could not defy the fact she slayed everyone in an epic way. Vocally, she was just on point to sing Barbra Streisand and Donna Summer and nail it. That was really a crowning moment for her. She didn’t have to change the song. She didn’t do much too different to it. It was sung perfectly and she also had a lot of choreography that she made feel like it wasn’t choreographed. It was actually choreographed from top to bottom and I think it was tough for her coming off a week of getting criticism where actually the song didn’t work for it. That wasn’t the right song and she left like that wasn’t her fault to receive negative critiques wasn’t the best thing or fair. I was really proud of her and she pulled it off. The response from the judges and then being called out first in the elimination last night was really going to help with her confidence and I hope the public is on her side as I want to see her go far. A series of dancers in glittery dresses and boots served disco realness alongside her, while Saara sat on a transparent chair with a silver leopard. Move over Verka Serduchka, our Finnish diva is hitting the dance floor! Tonight’s performance earned Saara a standing ovation from all four judges. 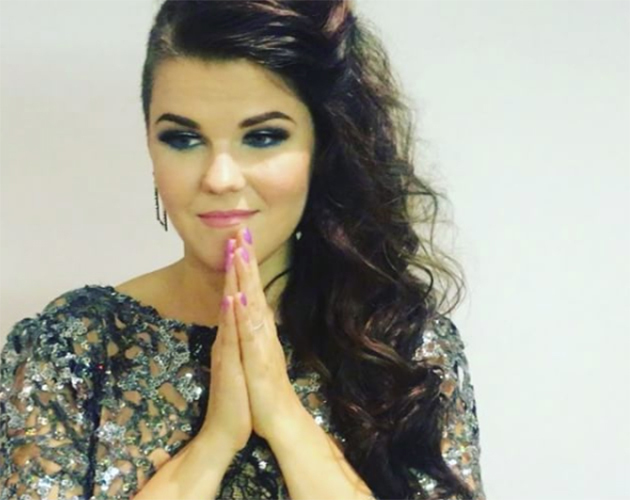 Saara Aalto has faced hard times in this year’s X-Factor, perhaps more than anyone else that is currently in the competition. However, she has overcome the obstacles and the difficulties and has managed to survive in the show. Despite the hurdles, she has also made the viewers adore her. ...The Finn singer has offered impressive performances during her tempestuous journey in the X-Factor. 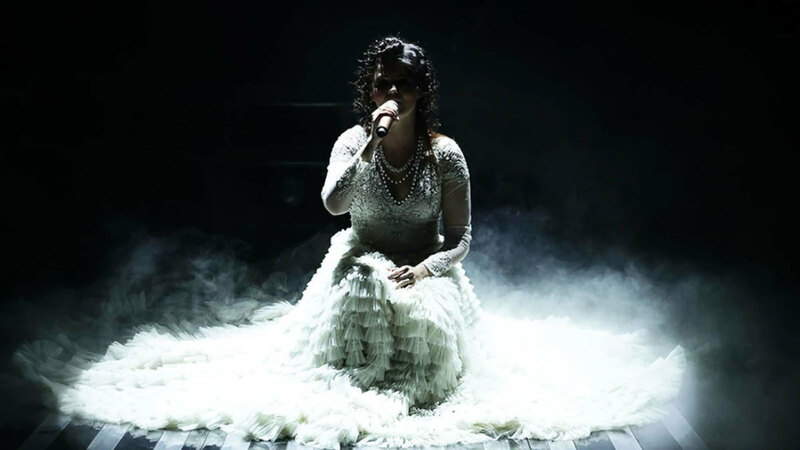 She has shown multiple aspects of her talent: in singing, dancing and theatrical combination of them. Besides, Saara is the most viral contestant in the X-Factor 2016 regarding the views on the official youtube channel of the competition. The X Factor Backstage with TalkTalk | Saara Aalto reflects on disco week’s performance! Gallup in London. Do you recognize her? Independent singer-songwriter, who has released 4 albums (3 in English, 1 in Chinese). Pop/Classical/Crossover/Musical Artist. 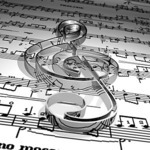 Sings for example in English, Finnish, French, Swedish, Chinese and Japanese. The pressure peaked for the final six hopefuls during Movie Night this week on “The X Factor UK” which aired in the U.S. on Nov. 20 on AXS TV. All the acts poured their hearts into their performances. But, two of them were vocally superior to the rest. Nicole Scherzinger's Scherzy Boy Matt Terry and Sharon Osbourne's Overs contender Saara Aalto. Aalto has survived near elimination multiple times in her “X Factor” journey but she is arguably one of the best vocalists on board this season. She had an amazing week last week with her Donna Summer Disco Week performance and this week was even better. 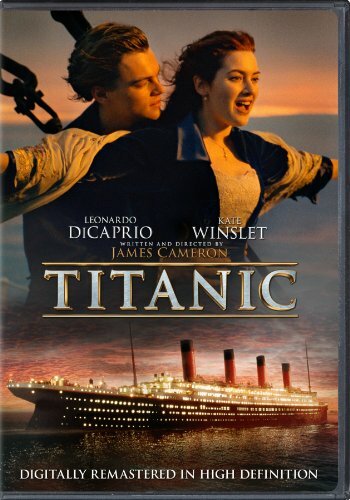 She arguably tackled the biggest movie song of all time by putting her own spin on Celine Dion's “My Heart Will Go On” from “Titanic” and she slayed it. She talked about wanting to make it "perfect" in a pre=show video clip and she did it. She delivered exactly the kind of moment she’s needed all along. Just her and a microphone and a vulnerable, emotional song. After that stellar performance, Saara Aalto deserves a place in the Finals. But, she’s a Finnish singer in a UK competition. 3. 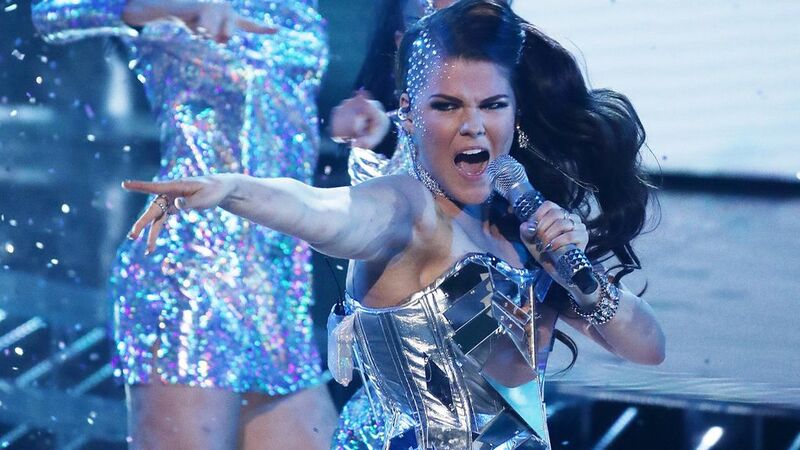 Saara Aalto, “My Heart Will Go On” – Outstanding. This was a perfect time for her to change things up and do a ballad after doing so many upbeat songs in a row, and she brought a lot to it. The only criticism we’d offer is that we probably would’ve went a tad more aggressive after the key change just to bring a little more fire to it, but we’re being really nitpicky with that. Saara Aalto was live in FB.